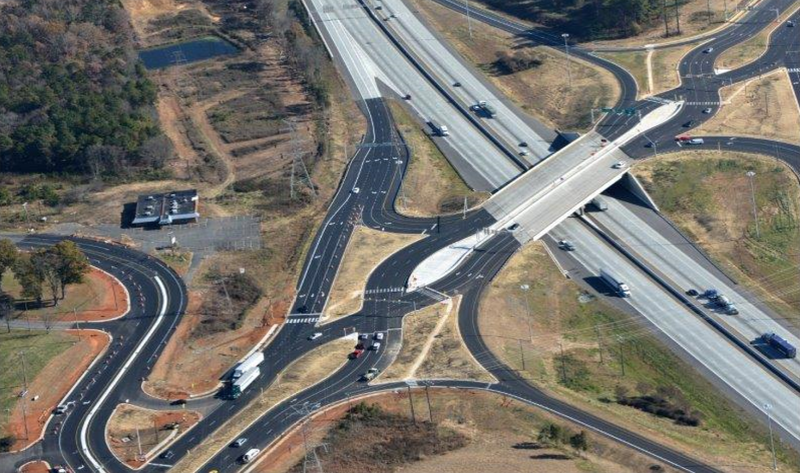 KCA was Re-Selected for NCDOT’s Statewide On-Call Construction Engineering and Inspection (CEI) Services contract! KCA was recently re-selected by NCDOT to perform CEI services for transportation projects throughout the state under this two-year contract. This contract may involve grading, drainage, culverts, bridges, drilled shaft construction, concrete and asphalt paving, noise walls, signing, signals, intelligent transportation system (ITS) items, pavement markings and markers, and traffic control for the construction of various routes including Transportation Improvement Program (TIP), purchase order, and secondary road construction. KCA will provide inspection, materials sampling and testing, appropriate documentation of contract pay quantities, and claims avoidance services. Services will be performed under the direction of NCDOT project personnel, who will be in direct control and have responsibility for the management of the CEI and contract administration for these projects. KCA will support the management and staff of NCDOT and ensure the project is constructed in total compliance with approved plans, specifications, and related contract documents, serving as an extension of NCDOT staff. Congrats to the entire project team including Gerald Hilton, Project Manager, and John Collins (now retired) as well as several others from KCA departments. A big thanks to all that helped with the preparation of this major proposal and the marketing efforts that contributed to this win!